Let our Strategic Consulting Team assist your organization with your Information Security and HIPAA Risk Management efforts. We are industry certified and have the qualifications necessary to get the job done. Vast experience in Healthcare I.T. focused on understanding HIPAA Security & Privacy, the HITECH Act, Meaningful Use, and EHR certifications pursuant to Meaningful Use. Certified Information Systems Auditors and Certified in Corporate Compliance and Ethics, exercising at least 200 hours yearly for IS security and regulatory compliance. Thousands of HIPAA Security Risk Analysis performed for Hospitals, clinics, Doctors, Dentists, Health Plans and Business Associates. Hundreds of ethical hacking, penetration testing and source-code reviews performed –we gain access to the vast majority of clients and consult on how to secure their applications and systems. 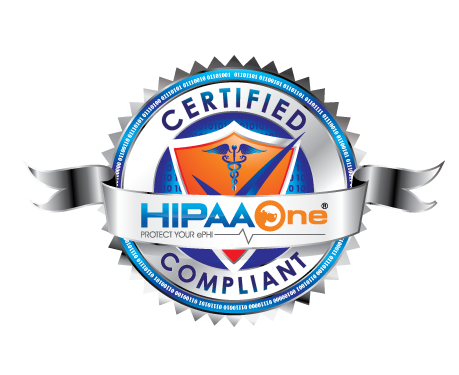 HIPAA One’s data security is tested quarterly by vulnerability scanning, and annual penetration testing. MCS is a Business Associate maintaining our own HIPAA-compliance program assuring our clients their information is secure and housed in a HIPAA-compliant shop. Insured for $3,000,000 E&O Liability insurance to ensure we can assist you in case of breach-related lawsuits. Experience assisting clients achieving various regulatory compliance including SarBox 404, HIPAA and PCI. Developed HIPAA One – an industry-standard HIPAA Security Risk Analysis delivery platform that maximizes value while minimizing complexity and mundane efforts associated with completing HIPAA Security Risk Analysis. HIPAA One is a SaaS solution that requires no hardware or software to maintain. Currently 100% successful in responding to Meaningful Use and Office for Civil Rights Audits with no settlements.